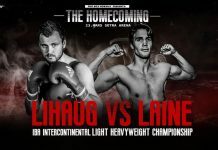 Founded in 90’s International Boxing Association (IBA) announced its relaunch under the leadership of JC Courrges in June 2017. 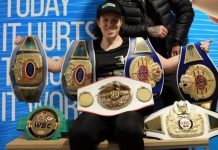 Over the years its long list of notable champions featured the likes of Oscar De La Hoya, Bernard Hopkins, Shane Mosley, Roy Jones Jr., Roberto Duran, Holly Holm, among others. Moreover the organization is a pioneer to recognize women’s champions at the world level. 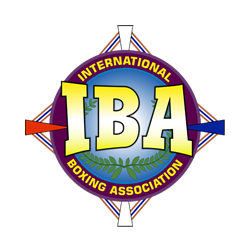 On Monday IBA President Courreges confirmed to FIGHTMAG the appointment of the American referee Steve Smoger as a co-chair of the IBA Officials Committee. Alongside “Double S”, Klaus Hagemann of Germany has obtained a respective position. The Hall of Fame resume of Smoger includes five inductions. In 2015 he has received the highest honor in the sport of professional boxing when he was inducted into the IBHOF. Holding the distinction of officiating in more states and countries than any other boxing referee in the history of the sport, in July Smoger added Jamaica to the list. 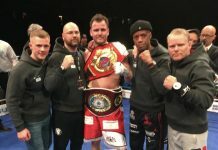 Hagemann is the World Kickboxing Network representative in Germany. One of his most recent top jobs was in May when he officiated the World Championship event “Dubai Fight” in the UAE. The two have a long history of working together. 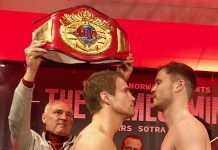 The pair appeared shoulder to shoulder during three seasons of boxing series “Bigger’s Better” on Eurosport (2010-2013), where several IBA championships were featured on the program. 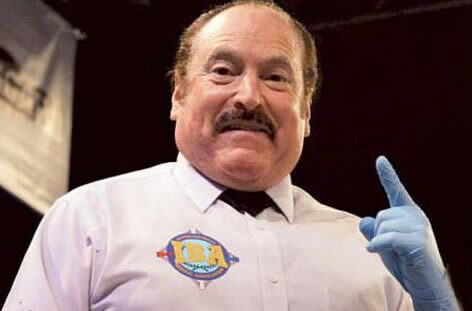 The explained duties of Smoger and Hagemann include assembling a roster of experienced, world class professional boxing referees and judges to officiate IBA sanctioned events throughout the World. Both will also continue to officiate IBA sanctioned events as assigned by IBA President Courreges. 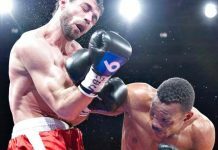 In addition “they will conduct annual training sessions and clinics to keep our officials sharp and current on all the appropriate professional boxing rules and regulations,” said IBA President.